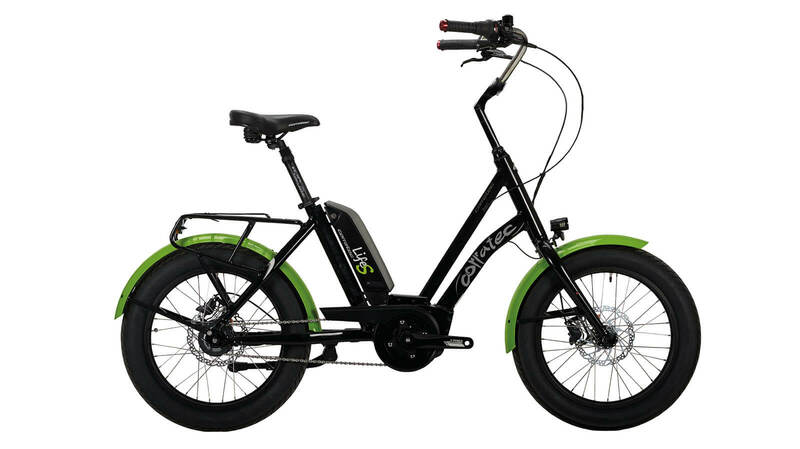 The city cruiser offers a wide range of benefits for everyday life. With the sturdy luggage carrier one can effortlessly go shopping. At the same time the comfortable entry in combination with the special frame geometry, the rider can put the feet on the ground at any time while sitting in the saddle. The result: Additional safety in city traffic jam! Powerful Bosch Active Plus Engine. The One size frame of the corratec Life fits for every person. The special geometry enables you to stay with your feed on the ground while sitting in the saddle. 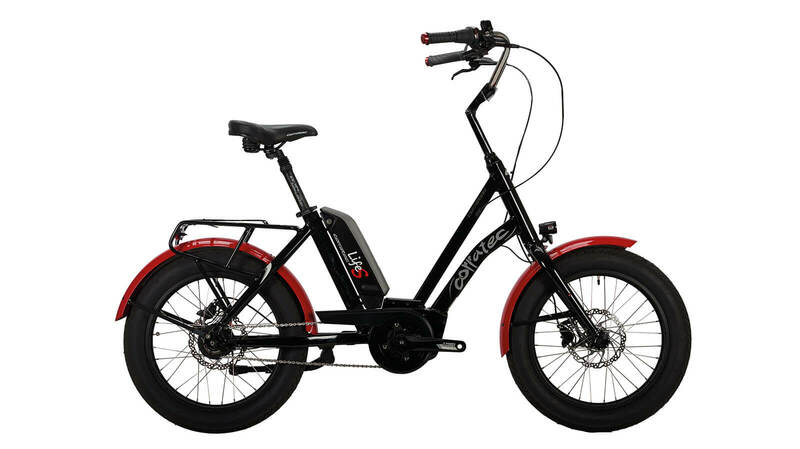 The bike is the perfect companion for cruising through the city and the powerful Bosch Active Plus engine provides a super comfortable and easy ride. With the different mud guards you can individualize your very own Life S.